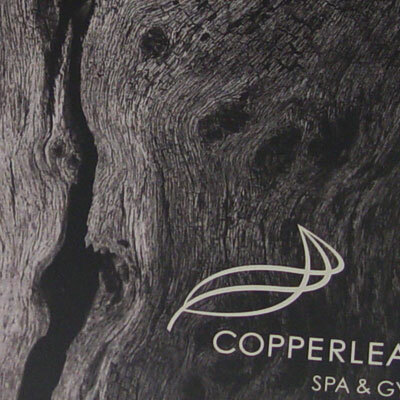 Another offering that needed to be launched was The Spa & Gym. 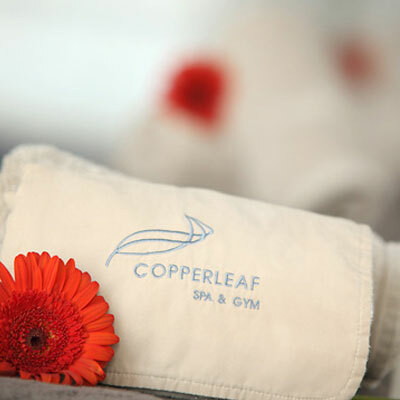 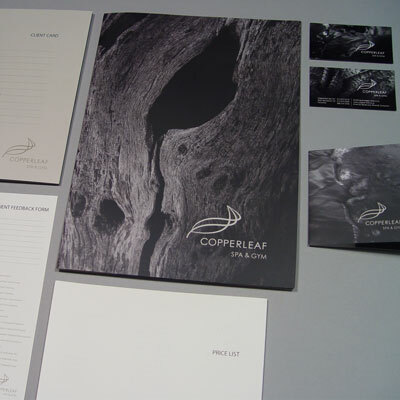 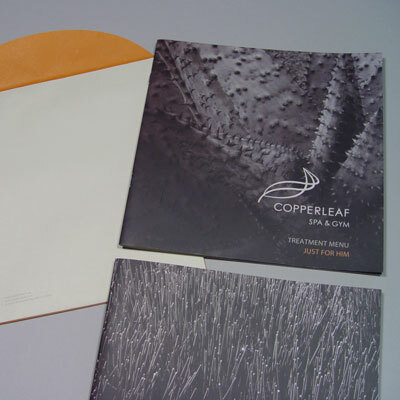 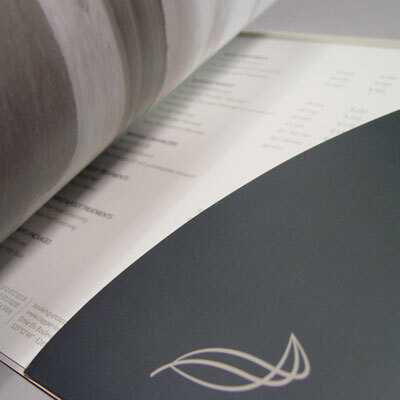 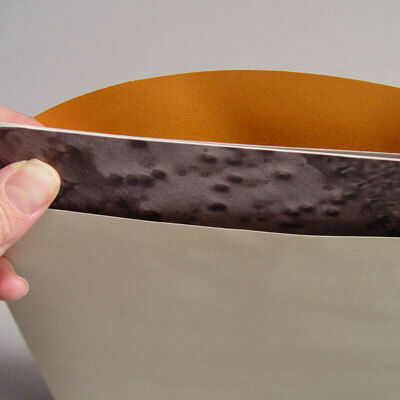 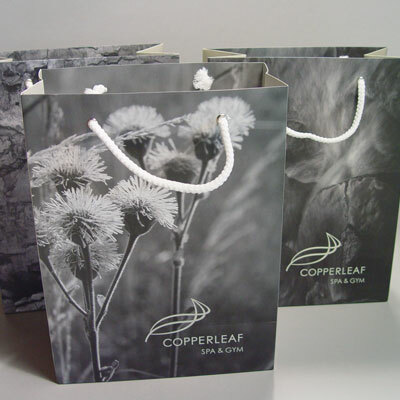 It had to be in line with the overall look and feel of the Copperleaf branding. 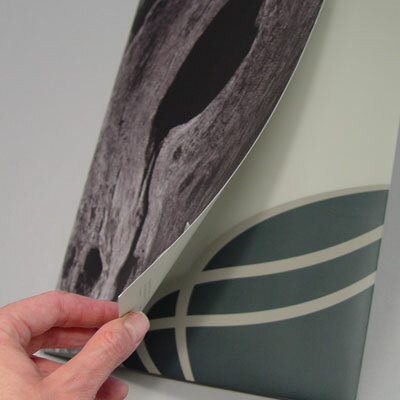 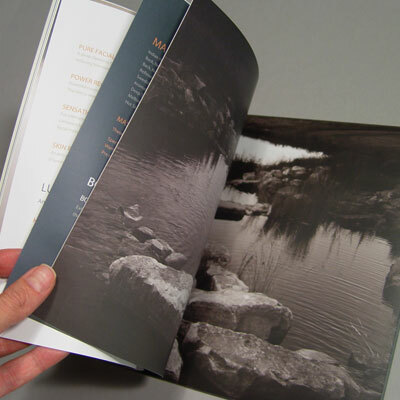 Imagery from the estate was used to highlight the texture of the land in striking black & white photography.